Trim gives better look to a room, but like other things, trim does become dull over time. Its color becomes dreary after some periods of time. The way of gaining the beauty of the trim back is painting on it. You can hire a professional for painting the trim, but if you can do it yourself by learning how to do so, you can save some money that would be spent for hiring that professional. In this article, we are going to teach you how to paint trim well. You can spend sometime to absorb this knowledge as to get your trim painting done adeptly. Painting is an art, so you must have adequate time for planning on painting your trim of your room. It is wise to measure the total length and width of the trim so that you can estimate well on the total cost necessary for the whole painting procedure. After measuring, you will come to know that how much paint, primer, cleaner etc needed for the job. Not only that, you will know how many sandpapers, paint brushes and rollers may be needed. Buy all the things accordingly as per the necessity of painting the whole trim. If you decide to paint the trim indoor, you do not need to buy caulk and caulk gun, but if you can paint it outdoor which is better for comfortable painting keeping the trim on sawhorses, you will have to buy caulk along with caulk gun. Whether you paint indoor or outdoor, you must decide that beforehand so that you can apprehend for buying sawhorses as well as caulk. For your health safety, invest a little for buying face mask and goggles. Do not take the chemicals odor of painting materials lightly as the smell is very harmful for our health. For painting, you will have to choose a date. Choosing a date is very important because painting is not a very hasty job. So fixing a day solely for painting will give you the best result. Don’t take it lightly as painting is not matter of hurry. Now we will see how you can go through with the painting process. Here you will be given step by step guidelines on painting trim of your room. Cleaning is very important because Over time everything becomes dirty a bit. So if you can clean beforehand your painting process then the whole thing will be much more much easier. So take a tack cloth and clean the whole thing with a cleaner and as a cleaner, TSP (tri-sodium phosphate) is a good option. Painting indoor is also be done but if you can take the the trim outside that’ll be better. It’s up to you whether you do it or not, so if you plan to take it away for painting purpose then you will have to open or remove the trim from the walls and if painting inside is okey, then just do it. Sanding before painting is very important because it makes the surface of the painting object very well so that the surface of the object becomes well adaptive to both the primer and the painting. So this part should be taken seriously. Sand with some fine grit sandpapers. Sand all over the surface gently until you find smooth surface all over the trim. Never sand hard because it may leave some hard marks. Leaving some hard marks is very bad because you will have to use some putty to feel that afterwards. After you finish sanding, wipe the whole surface of the trim with tack cloths so that you can make sure there is no dust on the surface. Leaving some dust on the surface will cause very worse results by mixing up it with primer or paint. If some residual dust is mixed up with paint or primer there’ll be some bubbling marks on the surface, so you should take care of that very well. priming is the most important part of your painting job because priming makes the paint very much stick to the painting object, so if you prime poorly your painting result will be worse. For this reason, buy a quality primer from any hardware store. You can prime with paintbrush, roller or paint sprayer, but please know that the first coat of primer can be given with a paintbrush, but the final coat of primer should be given with a roller or a paint sprayer because a paintbrush often leaves some marks that are very odd to look at. 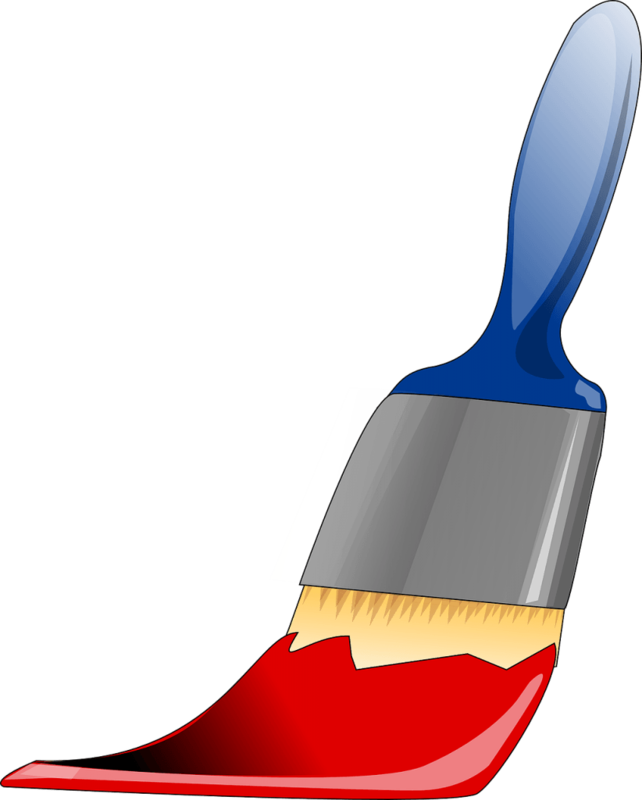 If you use a paintbrush, then the way off priming is as follows – first of all take the primer in a pot and dip the paintbrush into it. Prime very quickly with the paintbrush because it is the first coa, so you may not need to be very much worry about the fine finish. Always try to go through with an even tone, never make some thick coats on the object because thick coats are prone to flaking away very quickly. 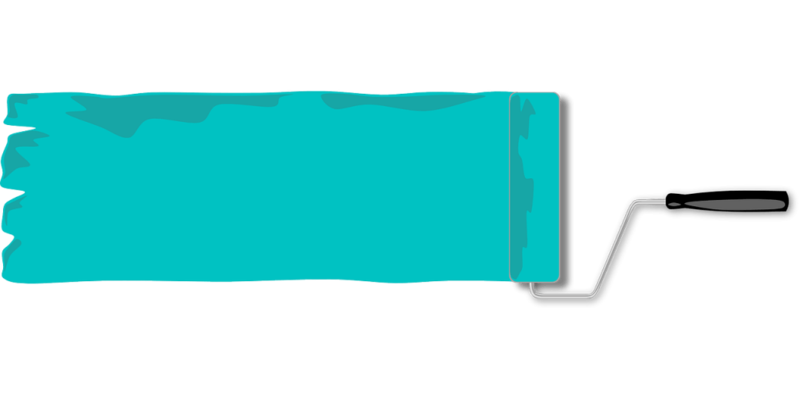 If you use a roller, you should take the primer in a very large pot so that all the roller’s foam can be dipped into it. After that Prime buy some even tone one thing you must keep in mind is that weather in use a paint brush or roller or paint sprayer you will always have to use a paint brush for priming the borders of the trim as you could not give accurate bordering with a roller or a paint sprayer. Priming with a paint sprayer is much more easier because you will just have to pour the primer into the paint sprayer and then start spraying towards the surface of the trim. But know well how to hold the paint sprayer to spray so the spray becomes very adaptive to the object. After priming each of the coats, you must cure it. You will have to do it well, otherwise you will not get good result. The drying up process of primer may take several hours to a day, so it is wise to leave adequate time for drying the primer completely. Once you are sure that the primer has been dried up completely, you can then go for the another coat of primer or the next part as per the need. Painting is the final of part of any painting work. You will now have to paint and for that you will have to prepare the paint as per the guidelines given with the the paint by the paint manufacturer. Follow the instructions and make the paint accurately. After that, select the tool with which you will start your painting. Like priming, you can use a paintbrush or roller or paint sprayer to paint the trim. For painting, except the borders, you must not use a paintbrush because that will give you the worst result. Use a decent roller or a paint sprayer for the painting job. Use the first coat of paint with a roller or a paint sprayer and after that give much time to dry that fully. Once you pass the time to cure the paint perfectly, you have to check whether another coat of paint is necessary or not. If you see that some portions of the trim’s surface are not covered well with the paint, you can take initiative for the further coat of paint. Never paint only the uncovered portions as this will make only that portion thick which is very bad for getting an even toned paint finish. Dry well, yes after both the coats, you will have to dry the paint completely. If you have decided to paint outdoor, you will have to take the trim outside and place part by part on sawhorses as to get the comfortable painting done. After the painting is done, you then take the trim to its original position and attach with caulk using a caulk gun. The whole process of painting outdoor may take some more time to finish, but rest assured that painting outdoor will give you better result.